WHAT do you want from a naked motorcycle? A do-it-all bike? Something you can tour on? 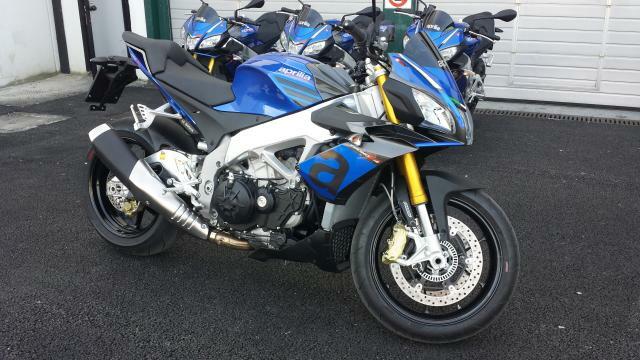 Or a bike for weekend blasts? It strikes me that most bikes are designed to do one thing very well but spend most of their life doing something else. For example Adventure bikes that are used for the least adventurous thing in the world: commuting. However the naked bike has a tough job description; it’s got to be a decent bit of everything for almost everyone. 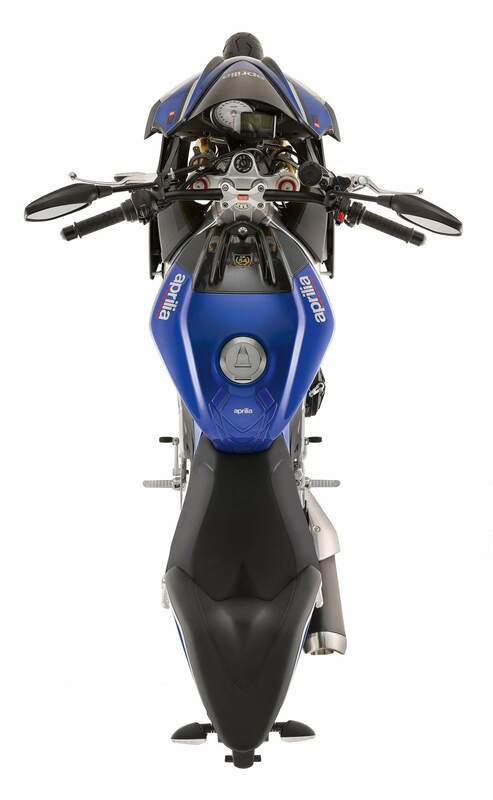 Today, the term ‘naked’ is about as unhelpful as it’s ever been in describing the type of bike you’re looking at. Take a few of the Tuono V4 1100RR’s rivals as an example: Kawasaki’s Z1000 is listed in their Sports category, while Honda’s CB1000R is listed in their Street category. 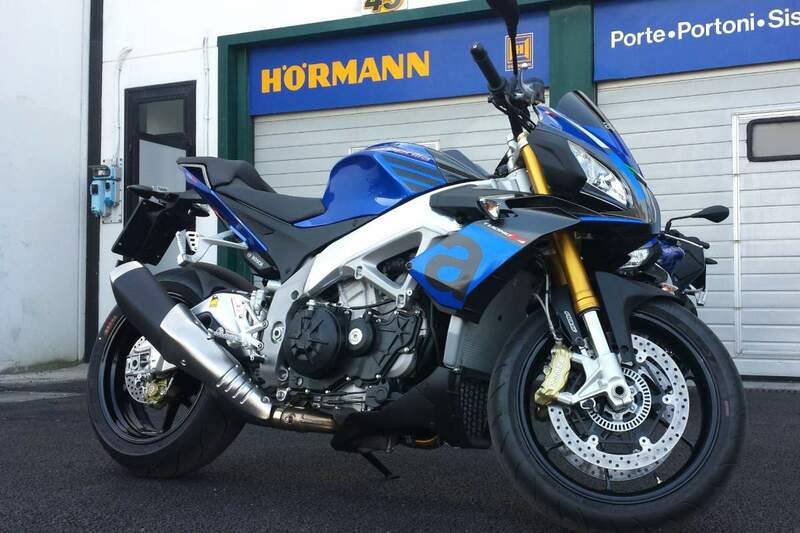 BMW’s S1000R is listed as a Roadster. 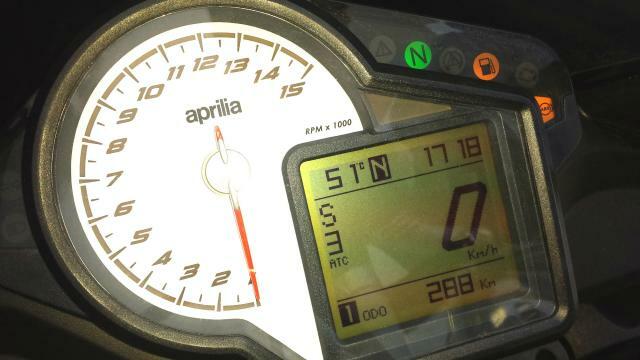 You might think I’m nit-picking but in order to figure out what a bike’s good at, you’ve got to be able to understand what it is that Aprilia have designed it for – and what bikes it’s better than. Somewhat helpfully, Aprilia’s range is too small to have categories, so let’s just work off the line Aprilia used in their press conference. 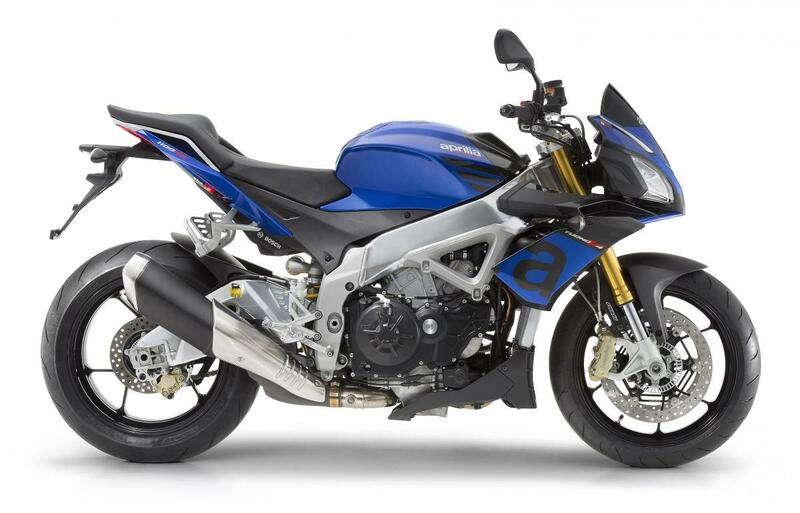 The new Tuono is ‘the fastest and sportiest ever naked’. That should be fairly easy to prove one way or another. Clearly the most obvious change for the new Tuono is its capacity hike, up from 999.6cc to 1077cc, thanks to a wider bore – up from 78mm to 81mm but the short stroke remains the same. 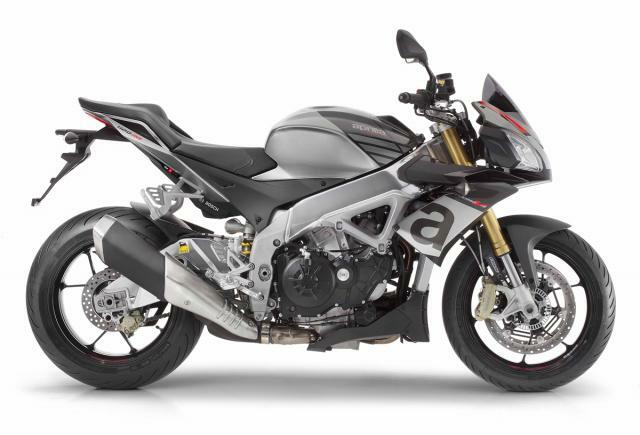 While peak power is up to a claimed 175bhp from 170bhp, Aprilia have focused on making the new Tuono more user-friendly. 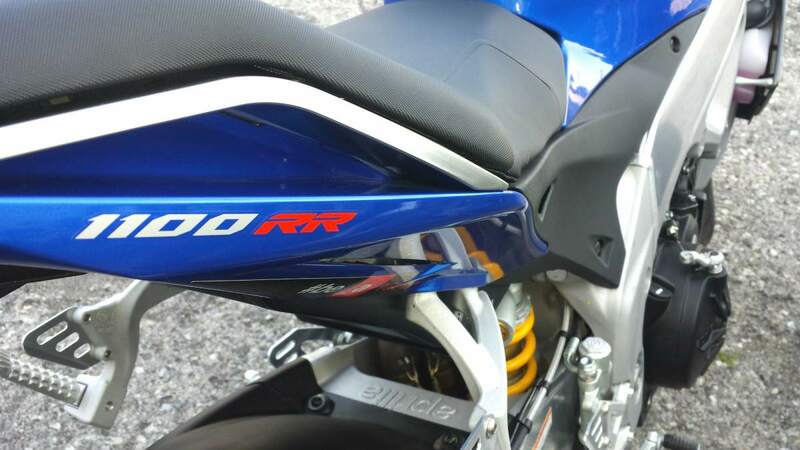 The engine isn’t the exact one from the new RSV4 RF, although it does share some new internals, including new connecting rod pins, lighter con-rods and a revised crank case to improve oil flow and therefore power loss. The con-rods alone are 400g lighter. 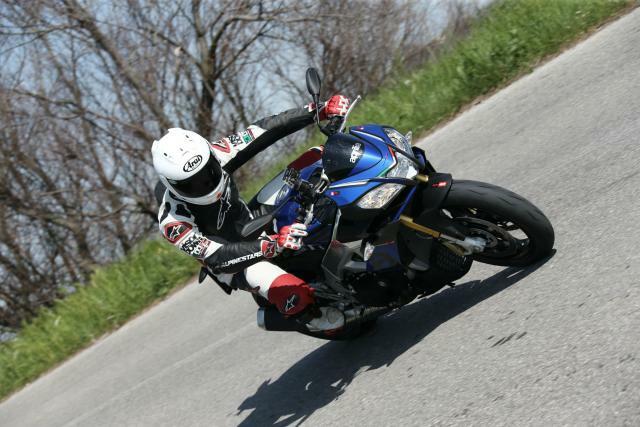 The new Tuono isn’t just bored out for more of everything; it’s more efficient at using the power it produces too. Other notable changes are the swingarm and engine position. 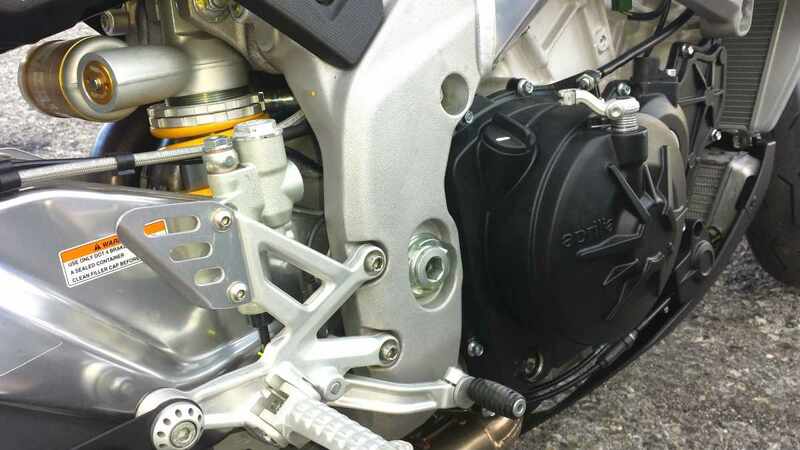 The swingarm has been lengthened by 4mm and the engine is positioned further forward - both changes designed to improve traction and also lessen rear tyre wear. One other change that stands out to me is the headlight, which is now 1.5kg lighter than before. Any weight reduction on the front end, especially when it’s situated high, like the headlight, results in less effort to hustle a bike around and that’s no bad thing. 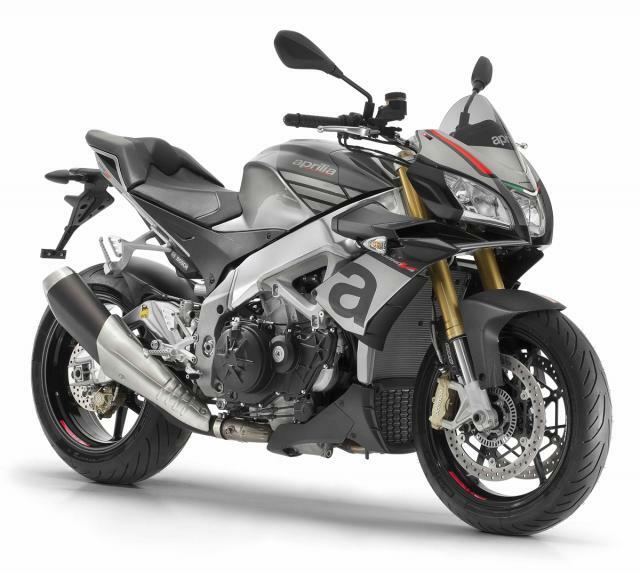 The Tuono still packs all the gadgets and features an upgraded version of its aPRC (Aprilia Performance Ride Control), electronics package. 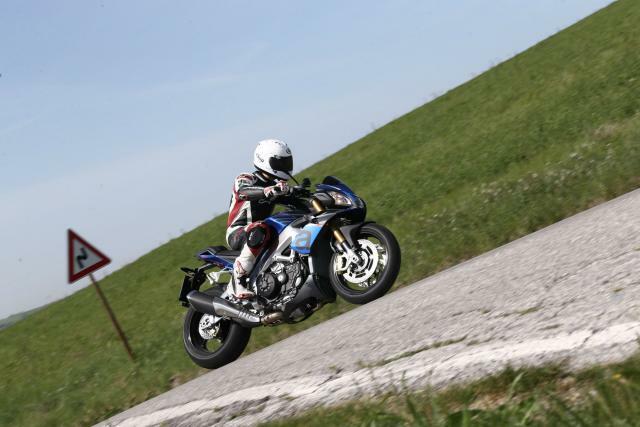 Most of it is incredibly useful: traction control, ABS, a quickshifter. Some of it not that useful: launch control. “I’m just nipping down to the shops, love… RAHH-BAHH-BAHH-BAHH---BOOM”. I’m sure you could live without it. There are also three riding modes, Track, Sport and Road. The power output remains the same throughout but the throttle response and delivery is adjusted. 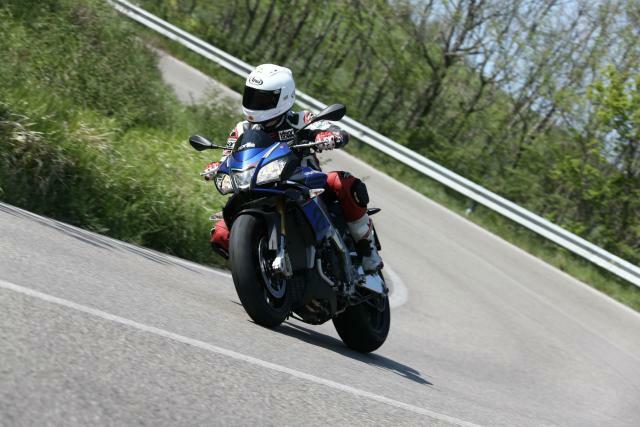 The Tuono ain’t a tourer, that’s for sure. 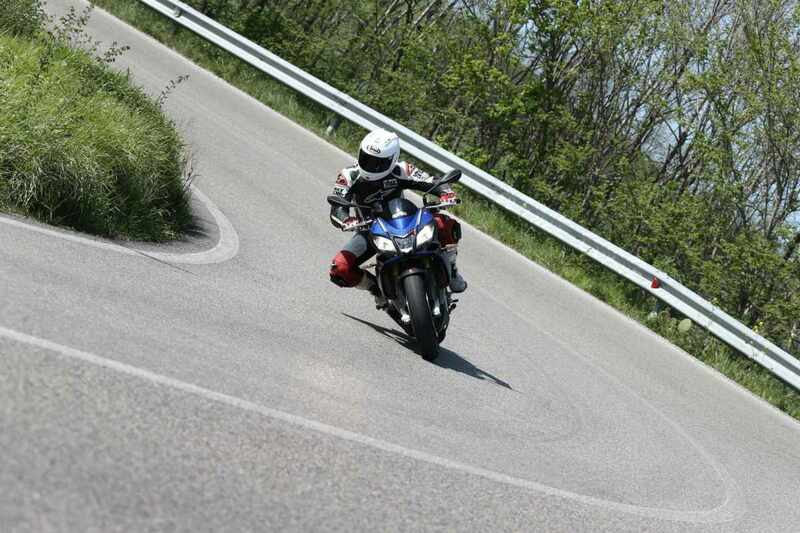 The riding position is about as sporty as it gets and by sporty, I mean verging on uncomfortable. Rolling along at 60mph, I take my hands off the bars for a moment and place them where I feel comfortable and I end up with my hands about four inches back and three inches up from where they were. Perhaps I need longer arms. It’s a similar story for the foot pegs too; comfortable would be around an inch lower than they’re set. The position of the bars and pegs isn’t bad, in fact quite the opposite, I just can’t see myself choosing this bike if my riding was all about bashing out hundreds of cross-country miles. A small note for the pillions: the passenger seat, although small, appears to make good use of the space it provides. The pegs are set high too, so good luck with that. Sorry to break it to you but you were not who the designers were thinking of when they penned the first sketches for this bike.